Angel Reading | Angels have been with us always, only recently has man opened up to their help.You are never alone, become aware of how your Guidance works with you! Angels and Guides are with us always. Only recently have people embraced the concept of their help in our daily lives. 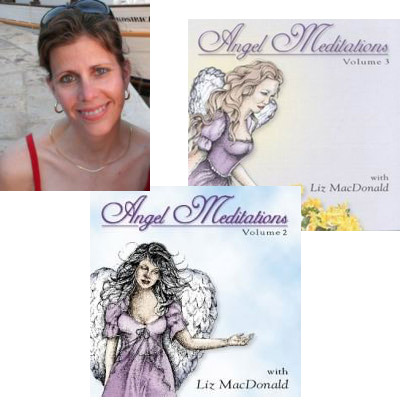 Liz has helped hundreds of individuals like you get in touch with their Angels and Guides. Ask questions and get the answers you need to make your own decisions in life. Many find this form of help very powerful and very healing. All readings confidential. Liz can phone anywhere in the US and Canada for no charge to you. To find out other countries she can call for no charge click here. Gift Certificates or here for Liz’s Angel Meditations. © 2017 - Angelreading.com, All rights reserved.